When I worked at a restaurant with a bar, we used to have to take a patron’s license when they ordered one of our drinks in a custom copper mug so that they didn’t steal it. People go absolutely crazy for copper mugs. So much so, that they regularly steal them from bars and restaurants! They love them for several reasons, but the biggest being just the look of them. A lot of places get custom mugs with their own logo or emblem on the front, making them even more unique. People that are excited about having home bars often get them as gifts to keep to make Moscow mules and the like. These copper mugs really are treasured. So you want some of your own? Here’s how to get some. When you visit customcoppermugs.com you have these beautiful and unique copper mugs right at your fingertips. You can have them screen printed, etched, or engraved for any occasion, no matter what the order size. 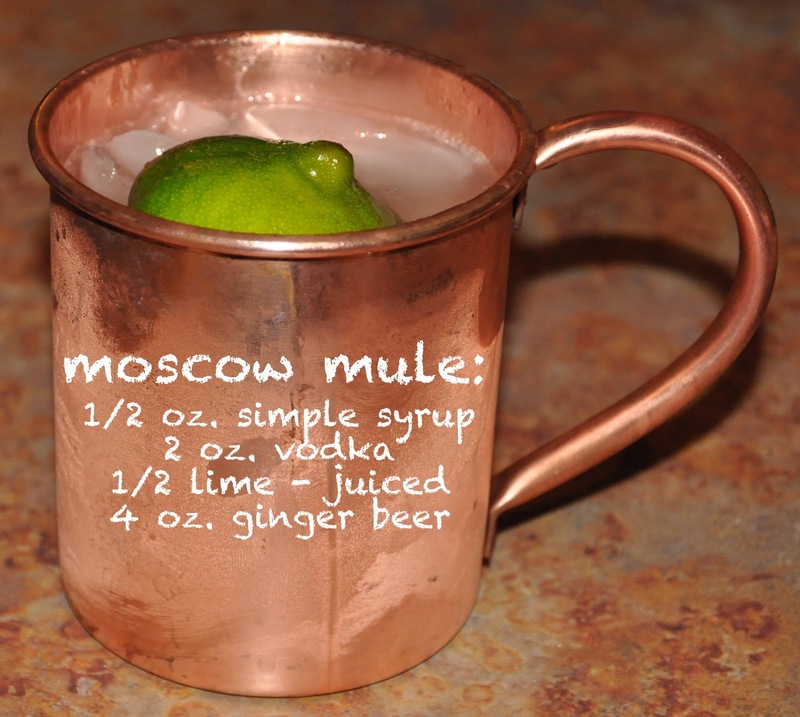 Copper mugs are most often thought of for Moscow mule drinks, but they can be used for a whole host of other gin and vodka signature drinks. When you order from this company, your solid copper mugs will look exactly how you want them to. Whether you choose screen printing, etching, or engraving, you can have your own logo, emblem, or even just the name of your home bar placed on. They have an efficient in-house engraving machine that custom engraves as little as 1 or as many as 1,000 custom copper mugs. These custom mugs are made from pure copper and come coated with a lacquer that is lasting and food-safe. With the find hand-crafting of these mugs they will stay shiny and new for years and years. However, some people prefer the older tarnished look of copper mugs so you can also order them without the lacquer finish. Want some wholesale pricing for your bar or restaurant? That’s definitely available. Want to order just 10 for the men in your wedding party? No problem. You can even have each one differently engraved with each person’s name. These beautiful wholesale or personalized copper mugs come in any size ranging from 8 oz to 24 oz. If you want to see one in person because you are not sure yet what size you want, samples are available to check out. They will be shipped to your door right away. If you want to get a custom quote before deciding on an order, just contact them with what you want and they will get back to you with an estimated price right away. Or, if you just want one mug for yourself to complete your home bar, simply order one with whatever you want engraved or printed and it’s on its way! These are the many reasons that people love copper mugs so much that they risk stealing them from restaurants. They are so treasured because of their unique look and feel, and the way the drinks taste when served in them. ← Urinalysis is Very Common.